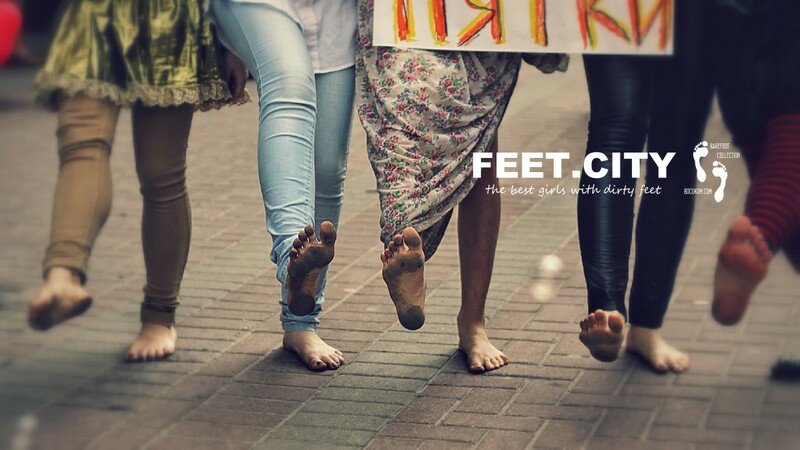 Girls of our project organize flash mob barefoot on a city festival. They asked other random girls get rid of the shoes for a day. Everyone was happy. 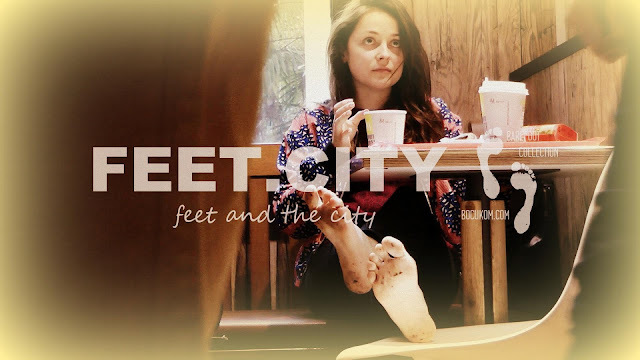 Our girls were barefoot all day.